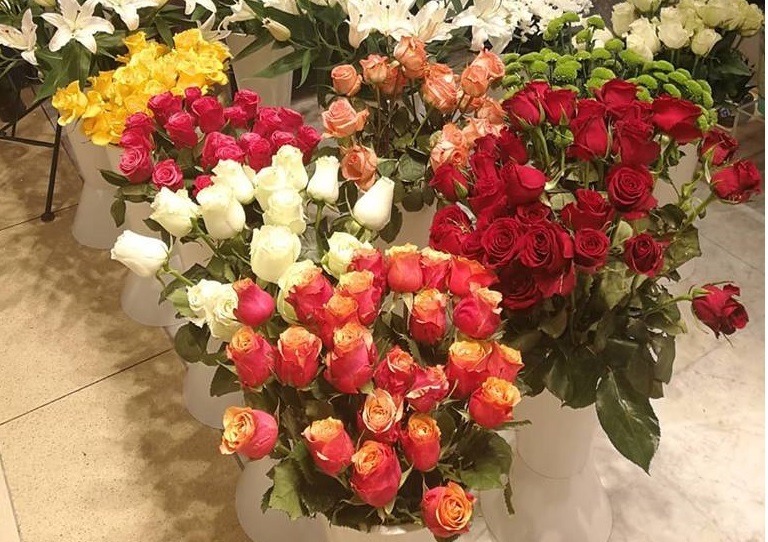 Valentine’s day is almost here, and for sure one of the most popular gifts for ladies this season would be giving them a bouquet of lovely roses. But guys – did you know that each color of the rose that you give has a meaning behind it? 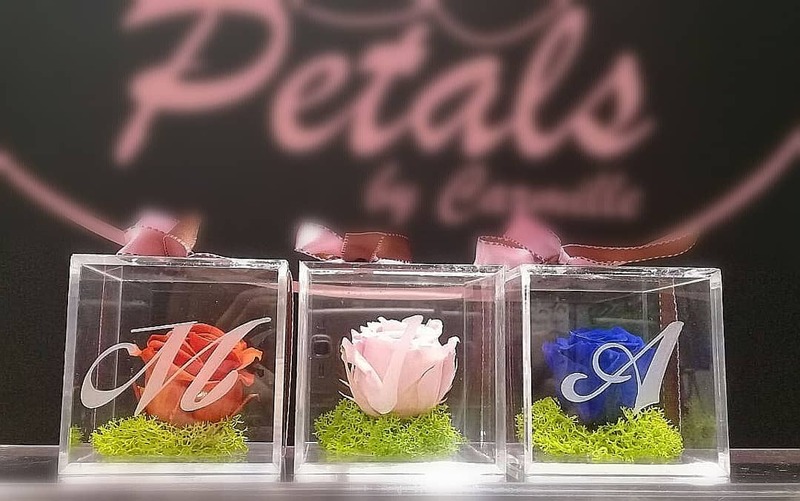 Here are the symbolisms behind the colors of the roses with photos of lovely bouquets prepared by Petals by Carmille, one of Dubai’s go-to places to get your gifts for your loved one. 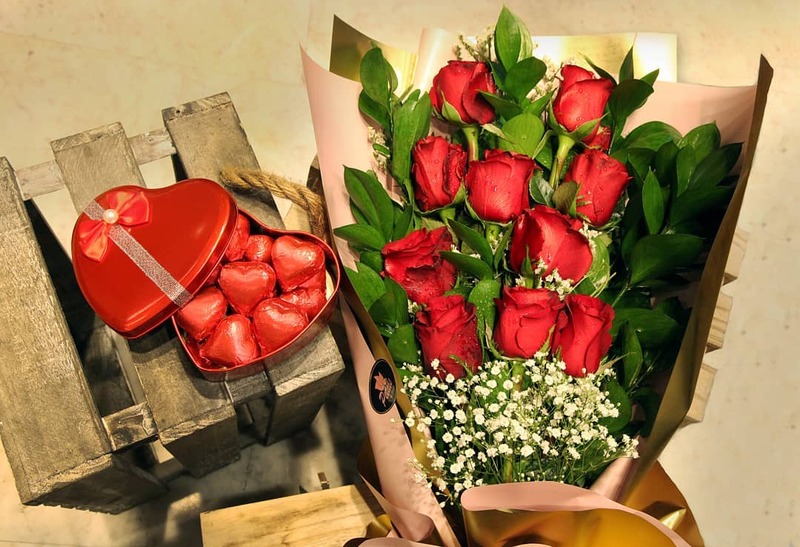 The most common, yet the most romantic and iconic of all colours, Red Roses signify love, romance, beauty, and perfection. 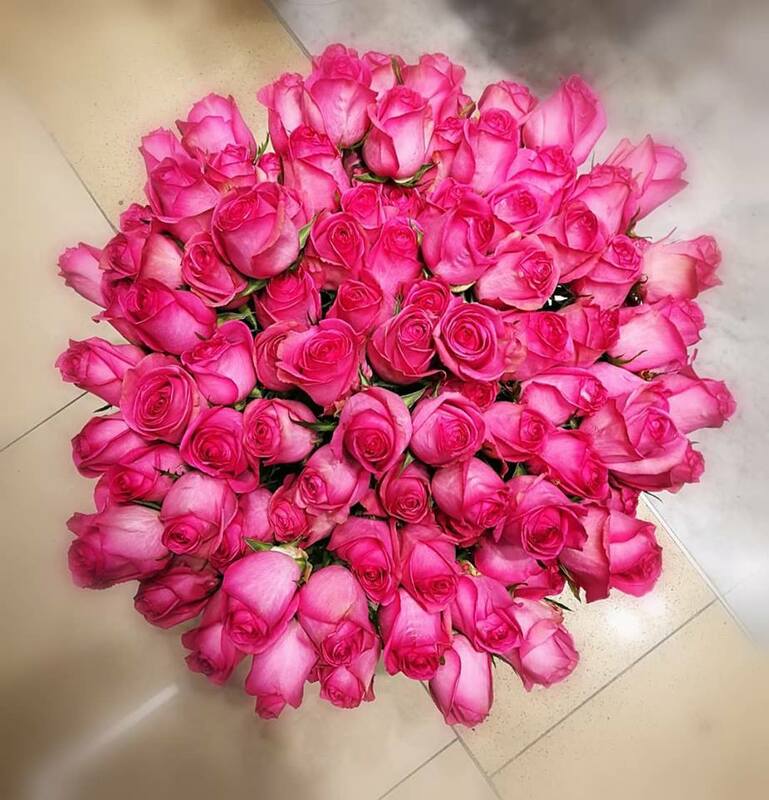 Giving your special someone Pink Roses gives feelings of joy, sweetness, happiness, and gracefulness. 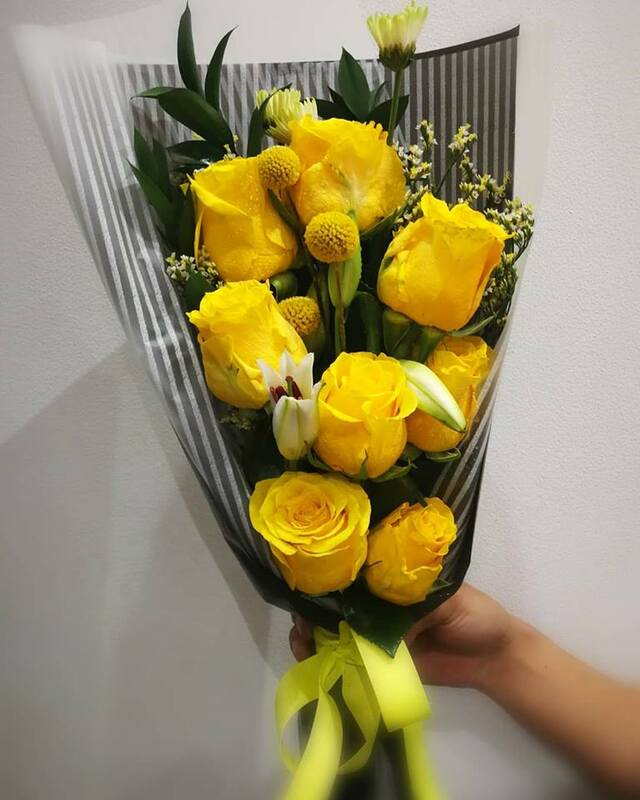 With its bright and sunny colors, Yellow Roses symbolize feelings of being cheerful, joyful, and it also boosts your friendship. 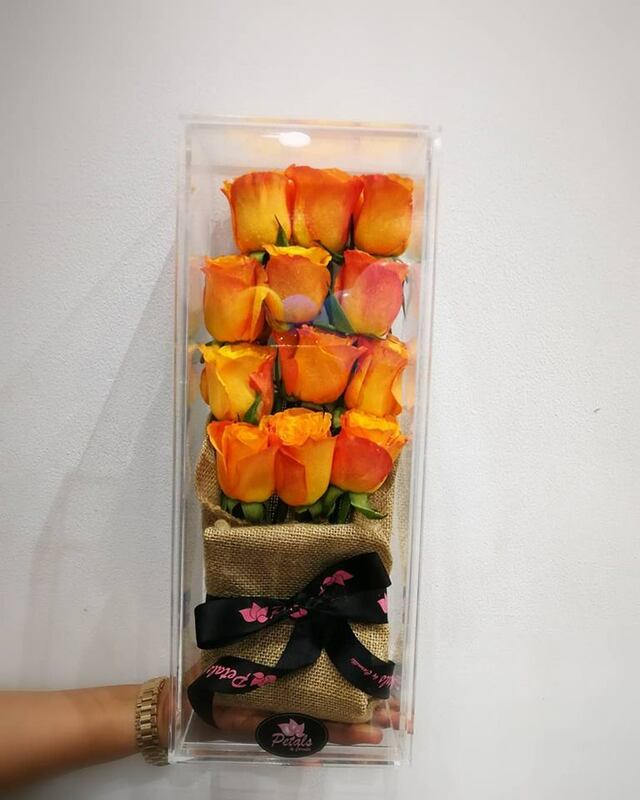 The colors of fiery excitement that Orange Roses provide signify enthusiasm, energy, and passion for love. 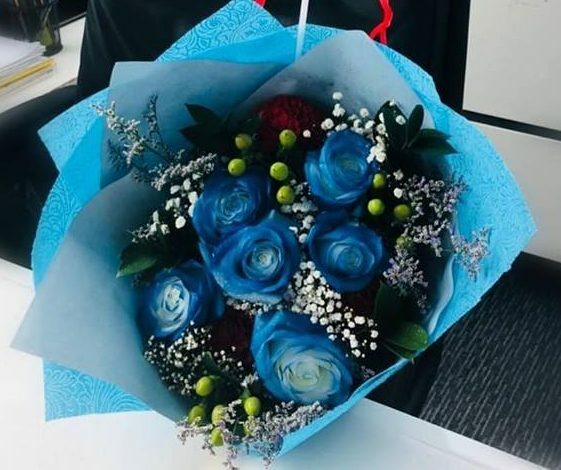 People who love the idea of being a secret admirer better opt for Blue Roses as the color evokes feelings of intrigue and mystery and for those who do know each other, it symbolizes a kind of love that never fades, eternal love. The classic color for roses meant for weddings, White Roses signify purity, innocence, and new beginnings. 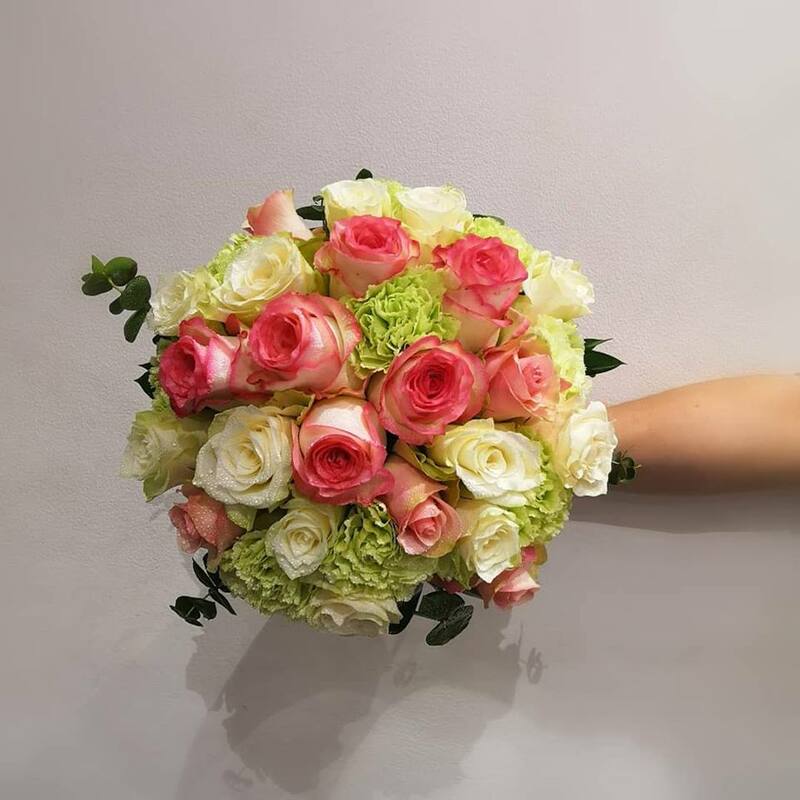 Giving an off-pink vibe, these Peach Roses evokes feelings of sincerity, modesty, appreciation, and gratitude. 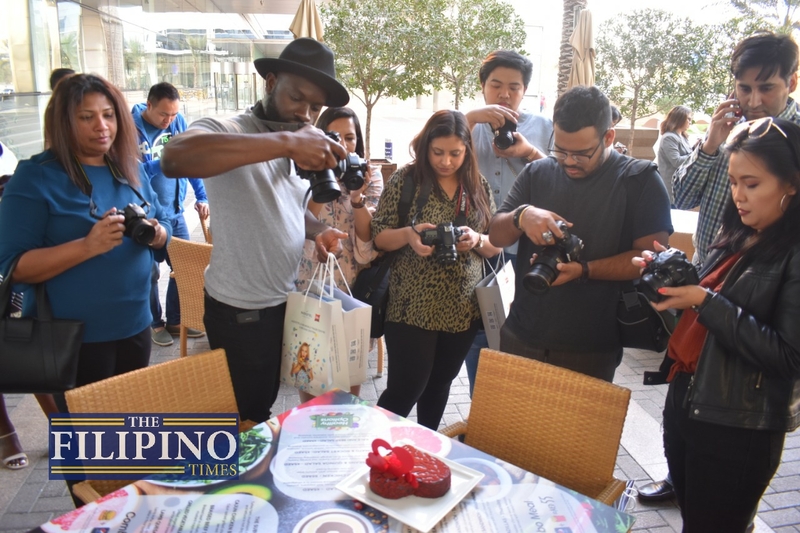 These special roses, no matter which color, adds a deeper meaning with the initial color of the rose as it signifies a love that stays loyal beyond borders, oceans, and miles. 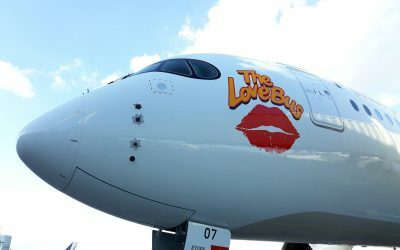 Perfect for those with Long Distance Relationships! 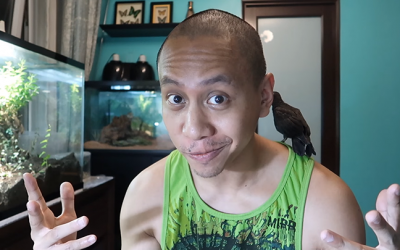 One Rose: Simple way to say ‘Thanks for the love.’. Six Roses: Receiving half a dozen roses mean: ‘I cherish you’. 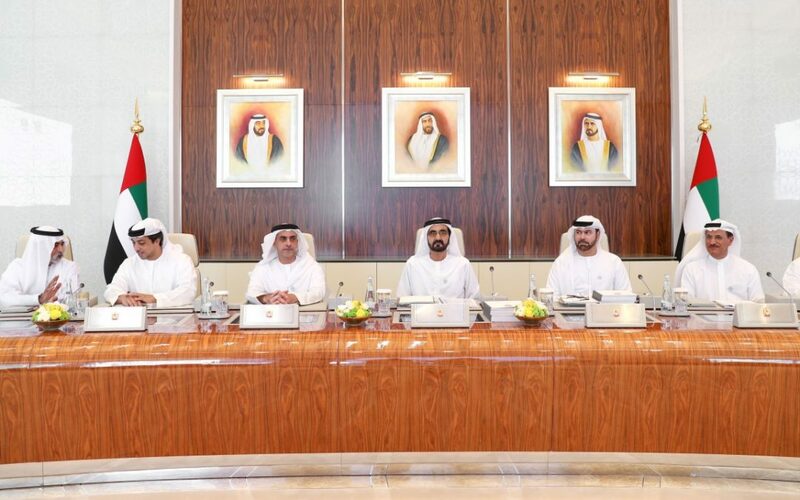 Twelve Roses: A dozen roses assure a person’s sincere love” ‘I’m truly, madly, and deeply in love with you’.